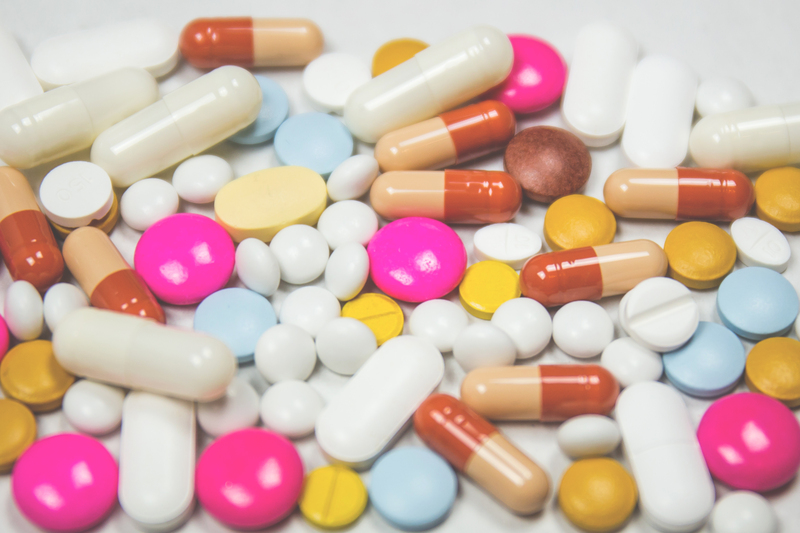 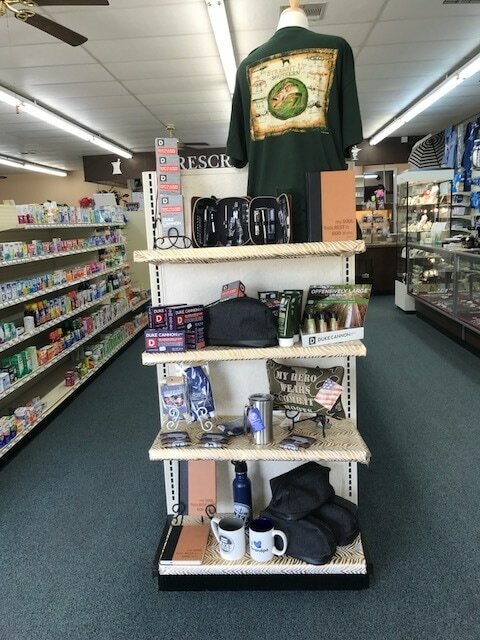 Here to provide you with the best service for your over-the-counter drug needs as well as filling all your prescriptions. 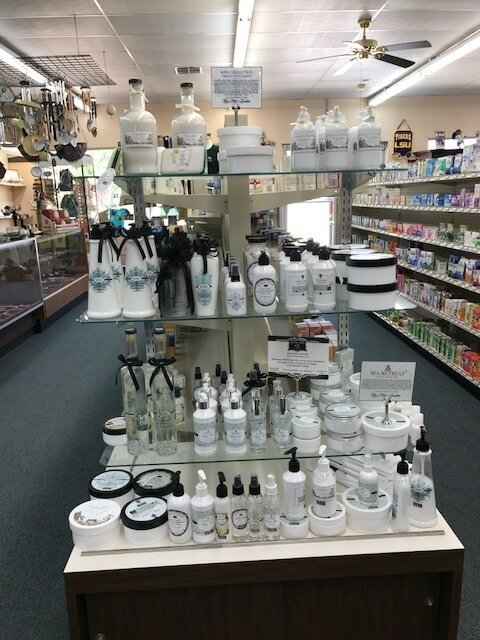 We offer limited compounding options and home medical equipment. 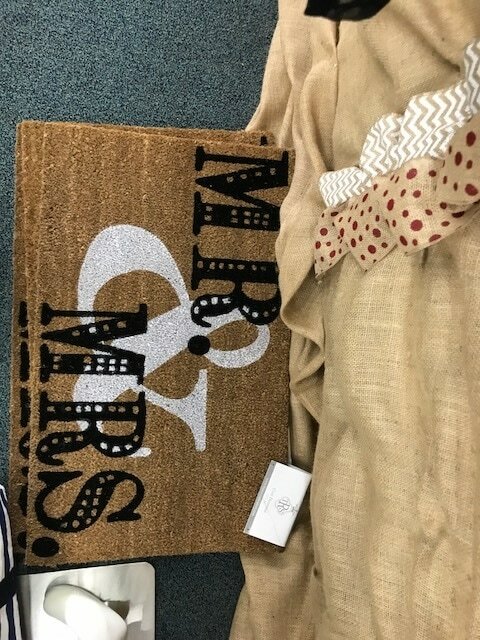 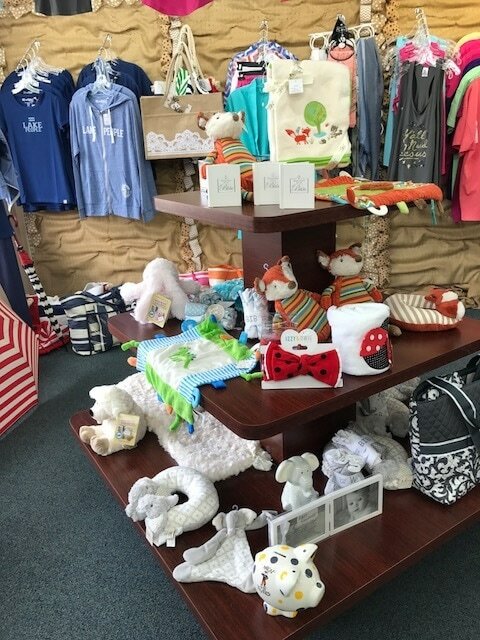 Come by and browse our gift department. 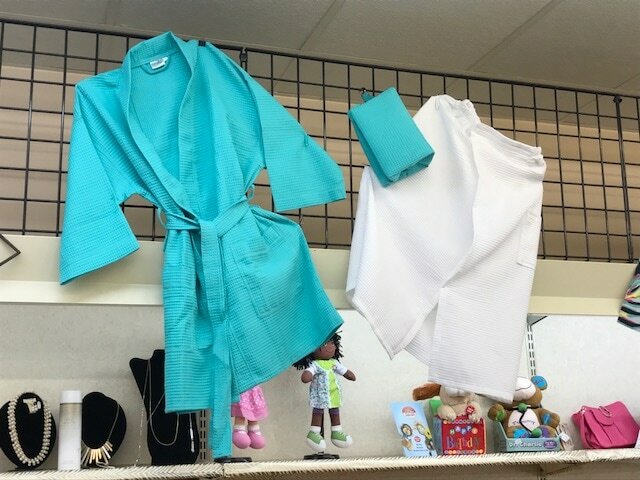 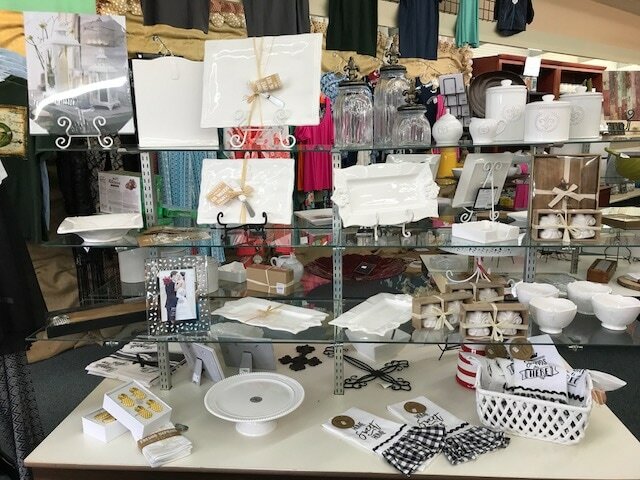 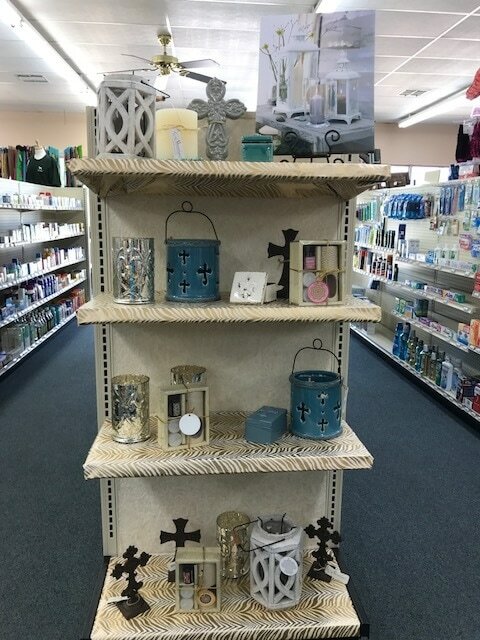 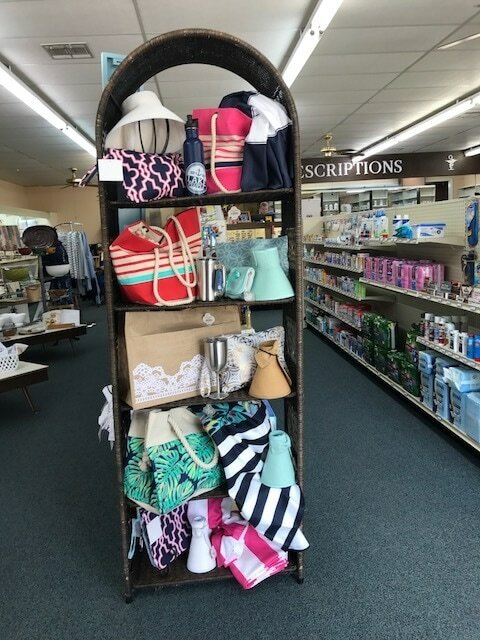 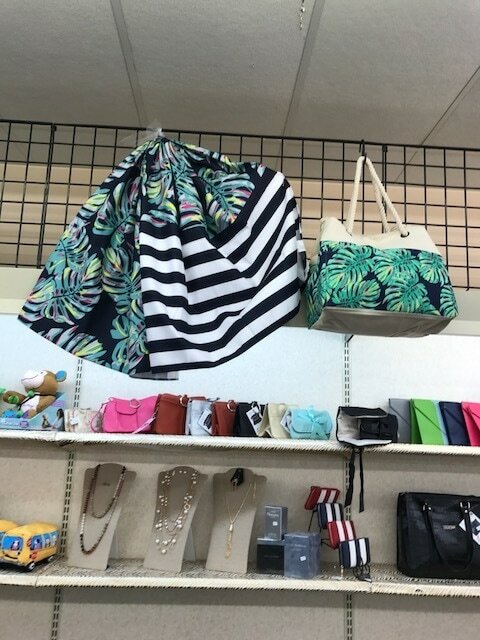 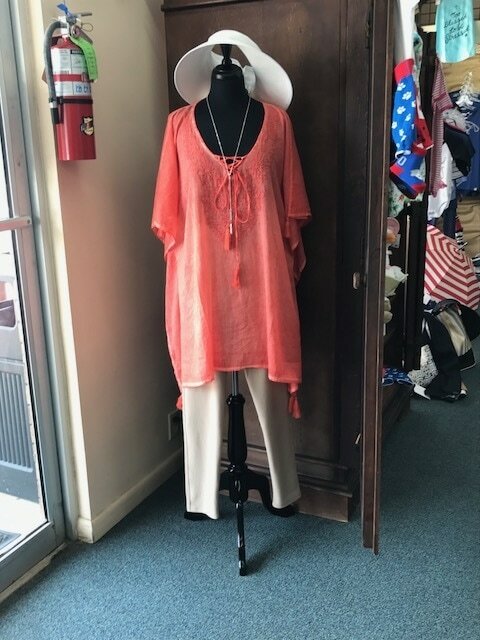 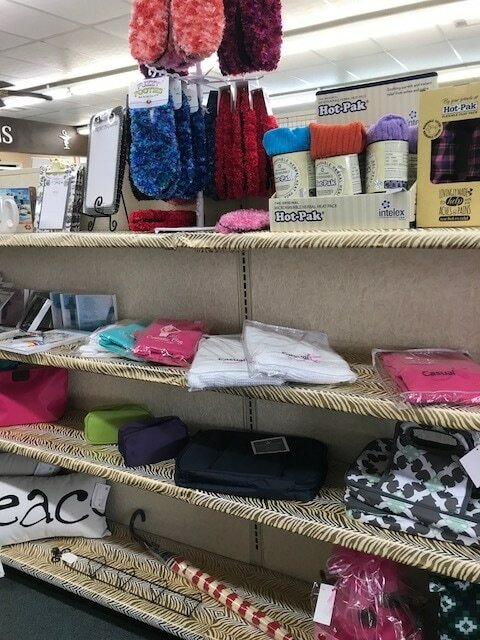 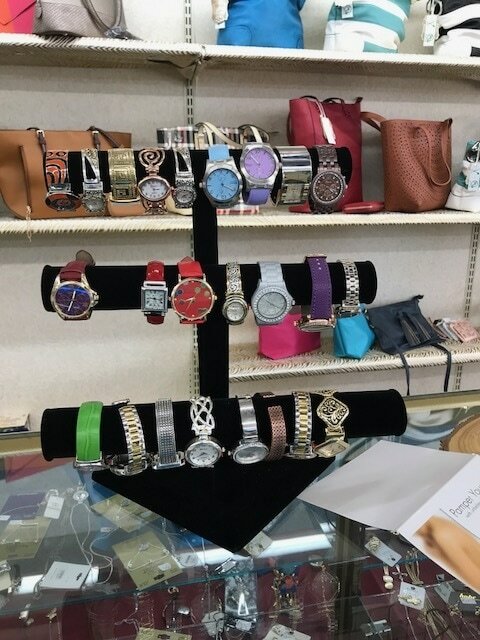 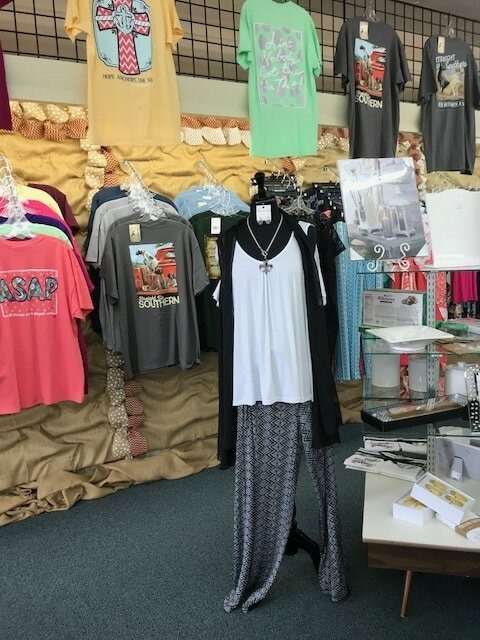 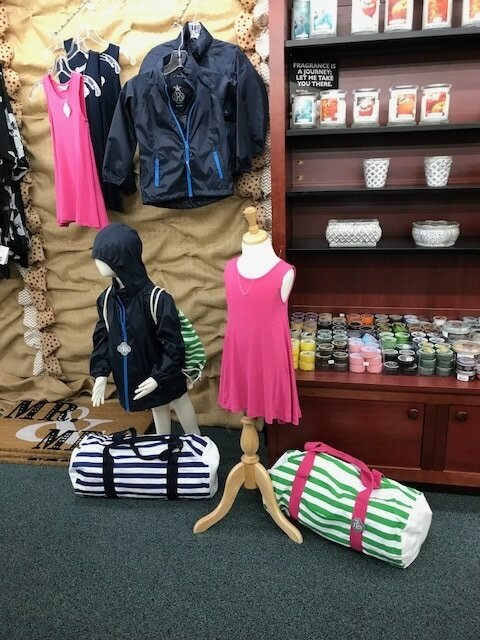 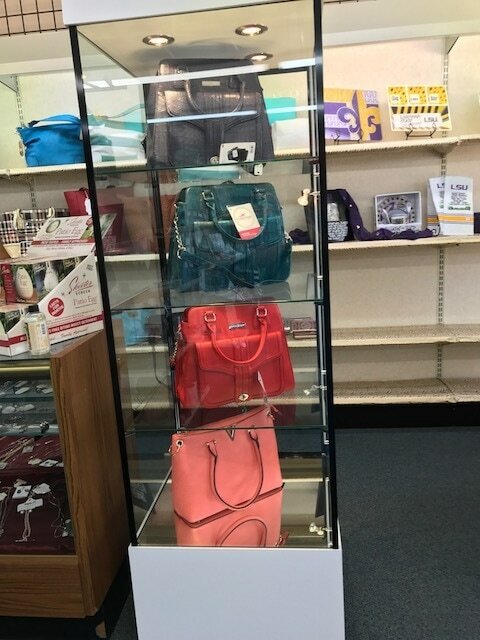 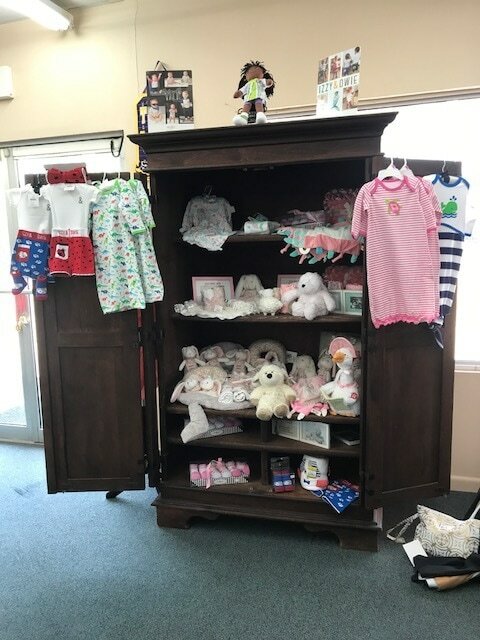 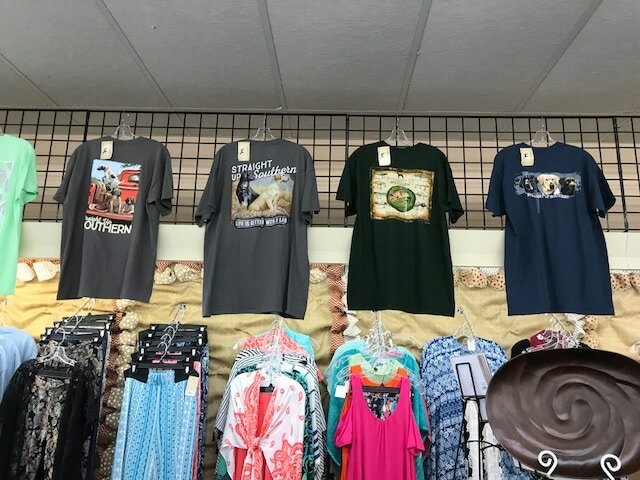 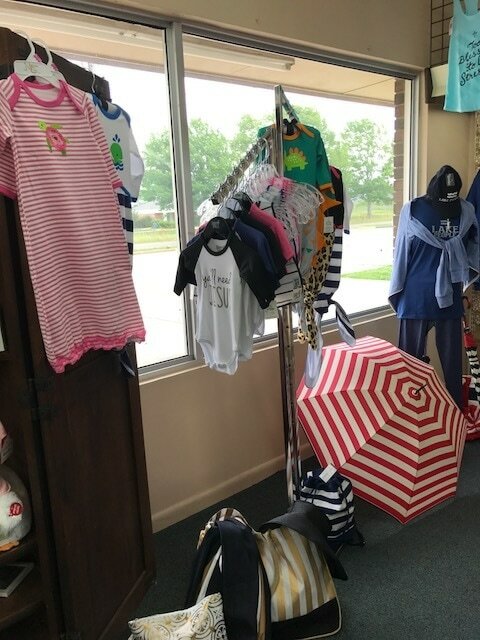 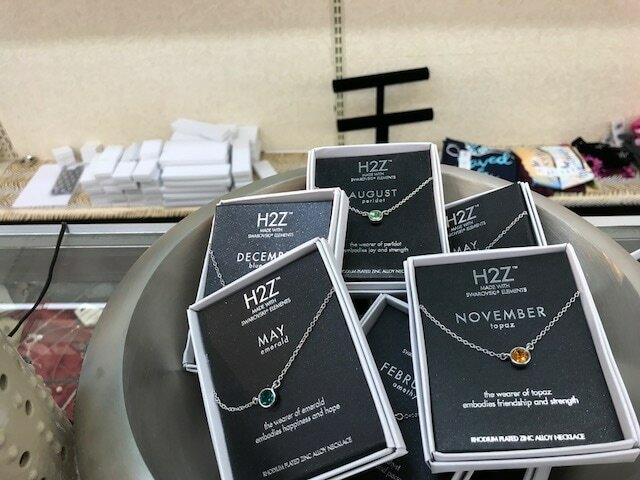 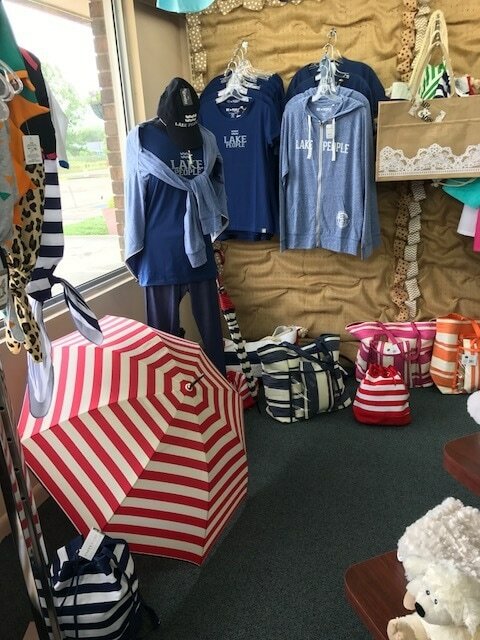 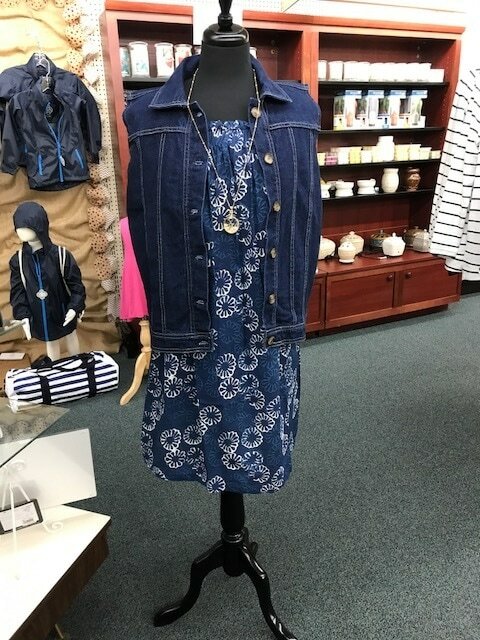 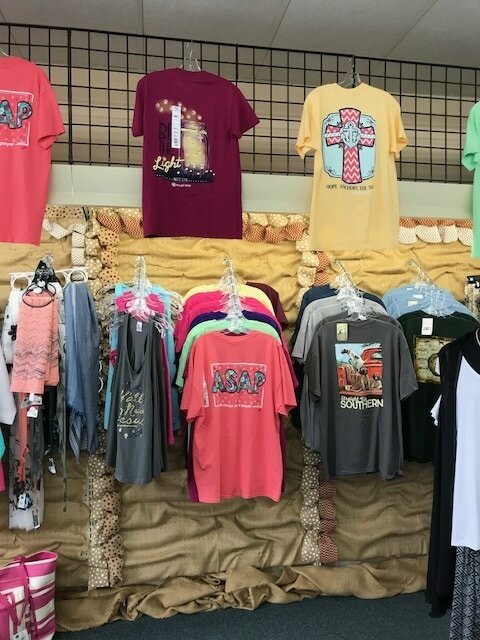 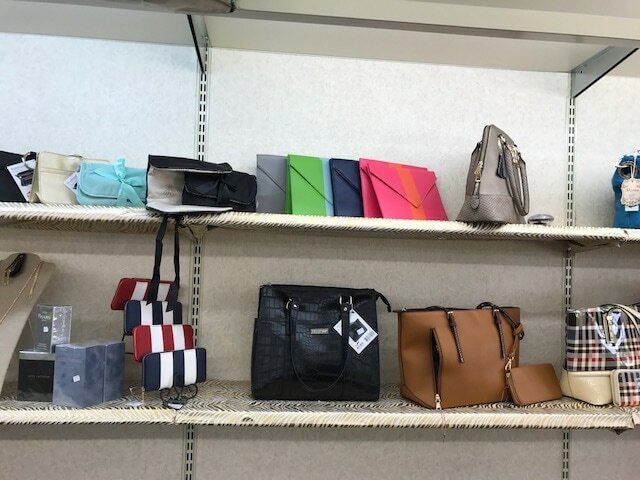 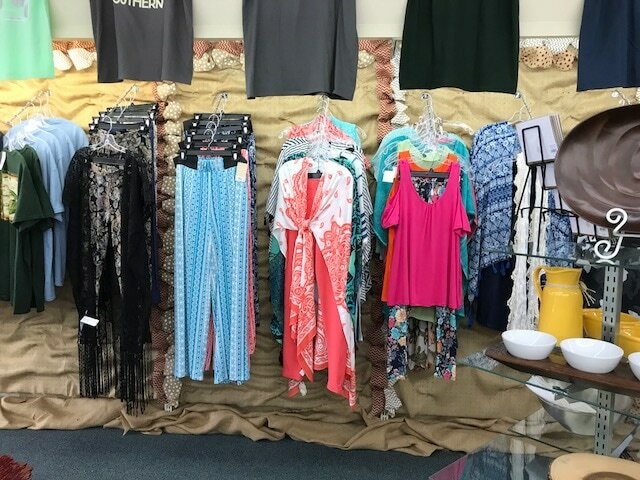 We offer a large selection of scented candles, purses, jewelry, clothing, picture frames, watches, hand towels, coolers, reading and sunglasses, and outdoor accessories. 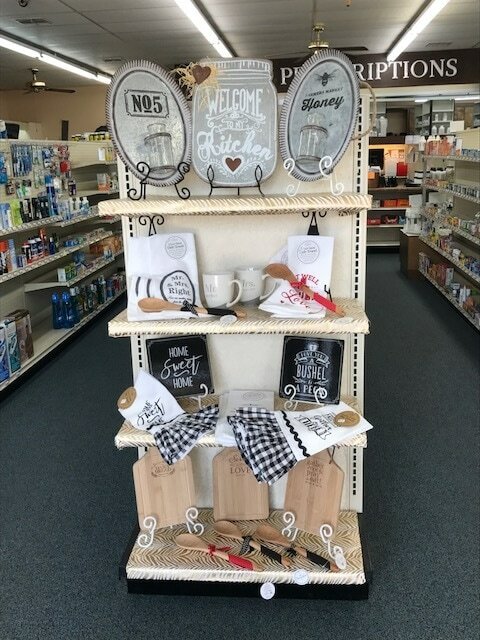 Our pharmacy is happy to provide in-home delivery of prescription purchases on a limited basis. 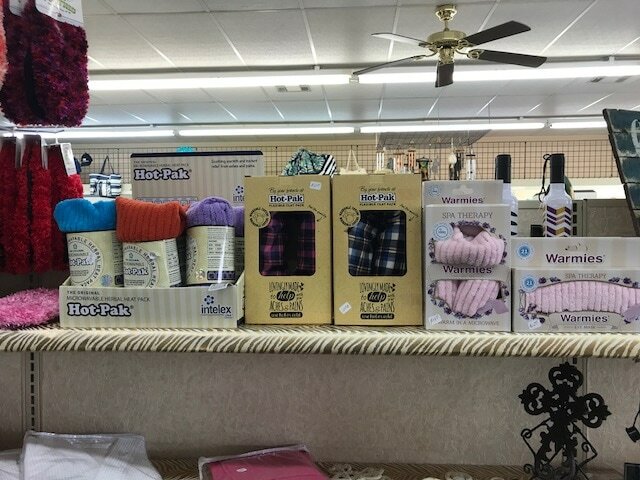 If you are elderly or a shut-in let our staff know that you are unable to pickup your order and we will work with you to make sure you get it. 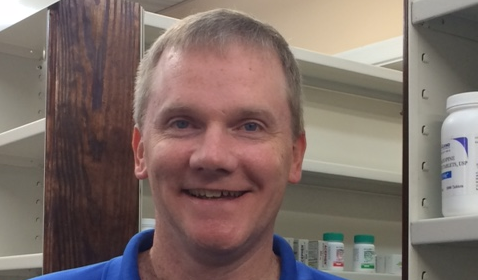 Scott received his degree in Pharmacy from Northeast Louisiana University in 1997. 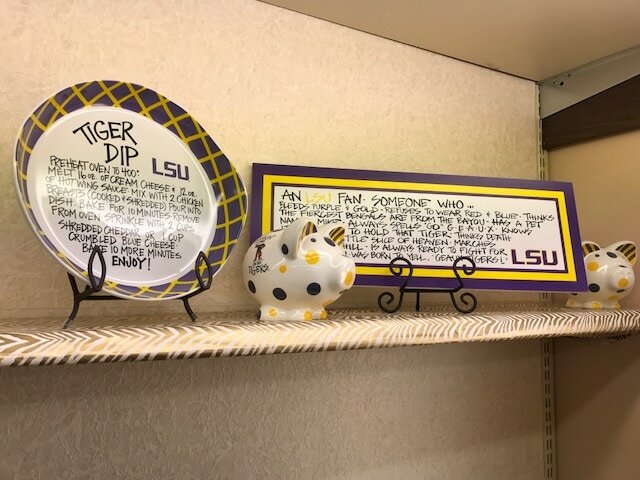 Since his graduation he has worked as a Pharmacist for Eckerd's and Brookshire's while in Broaddus, Texas and Island Pharmacy in Sicily Island, Louisiana. 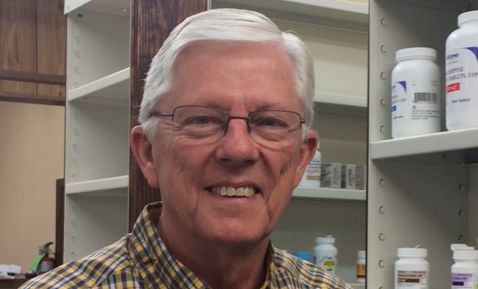 Bill received his degree in Pharmacy from Northeast Louisiana University in 1973. 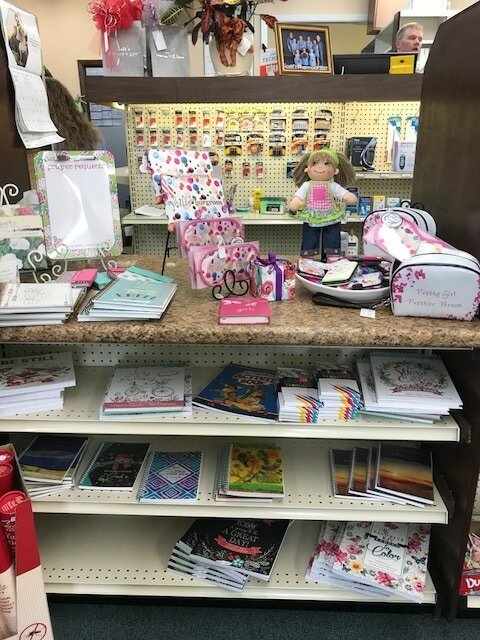 For more than 30 years Bill owned and operated Colvin's Pharmacy in Ferriday, Louisiana. 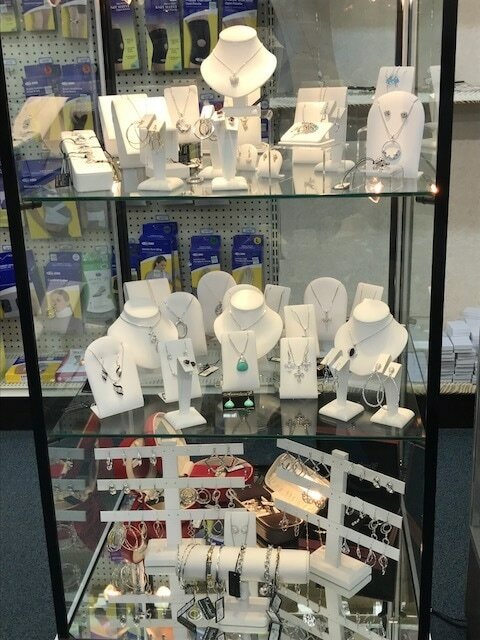 Here are just a few images showing some of the many wonderful gifts and accessories that we offer. 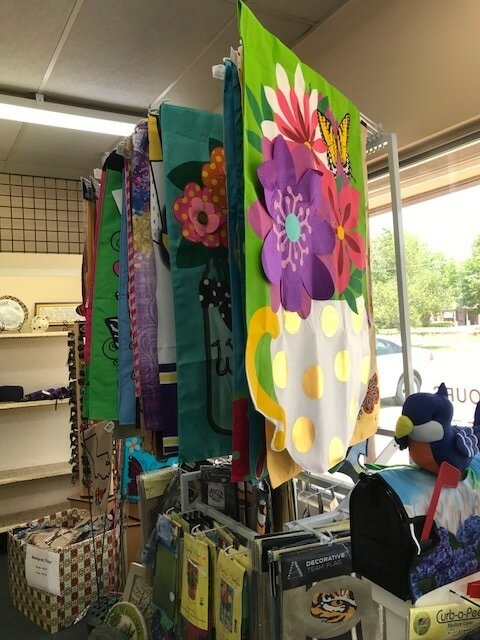 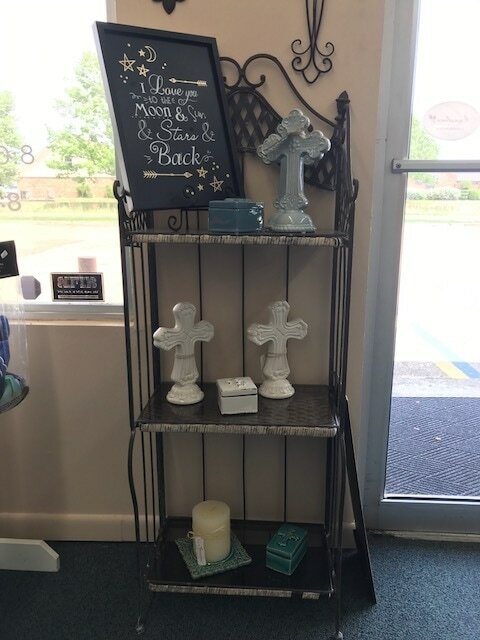 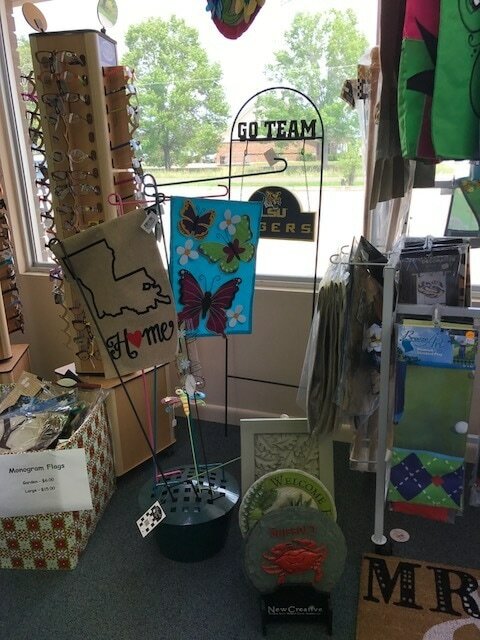 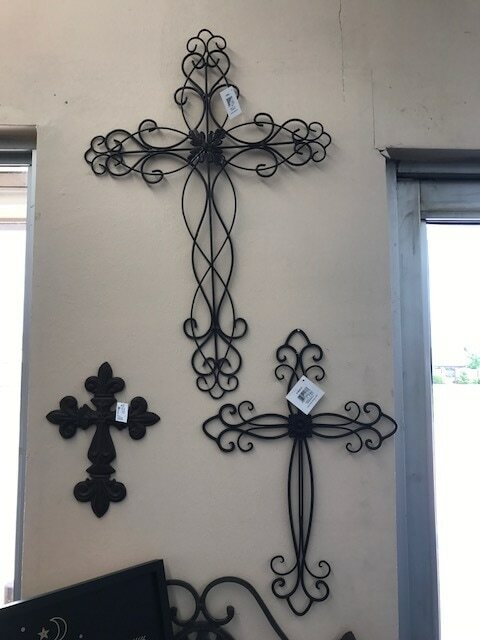 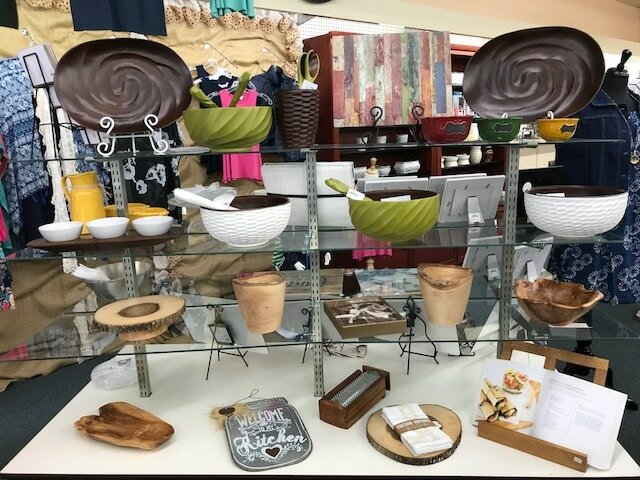 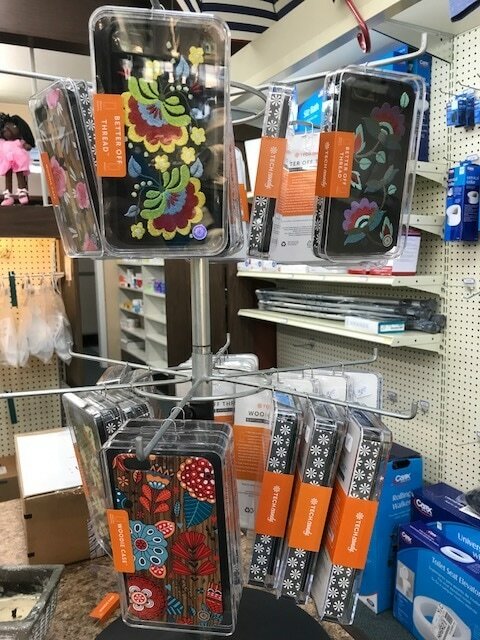 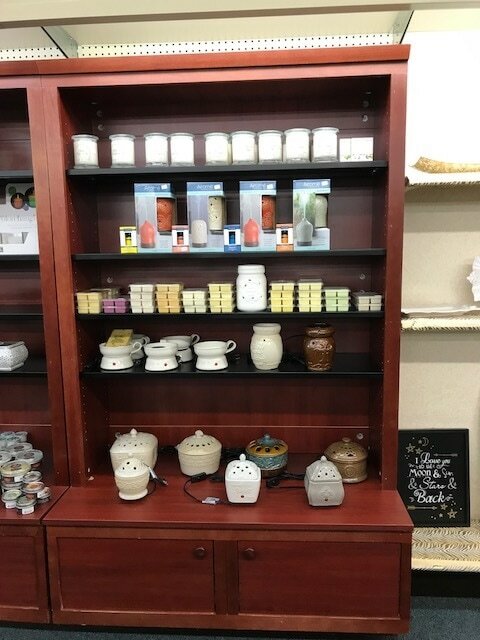 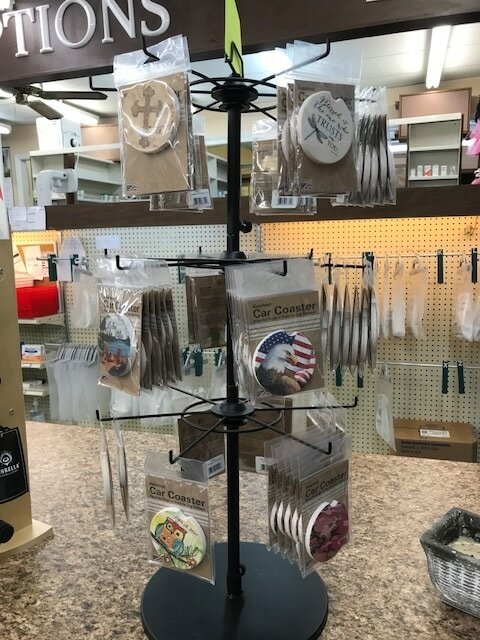 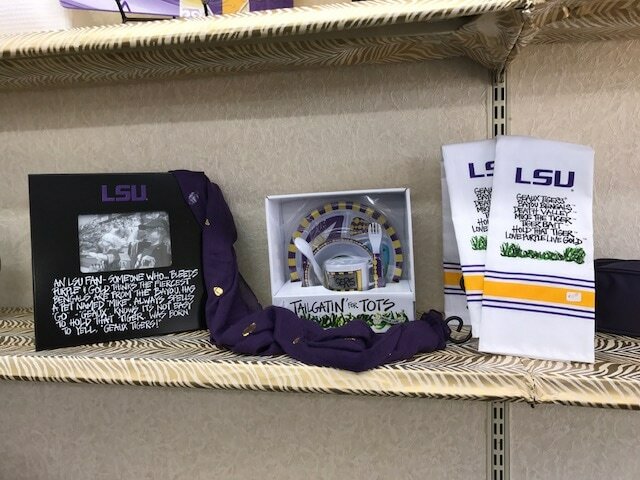 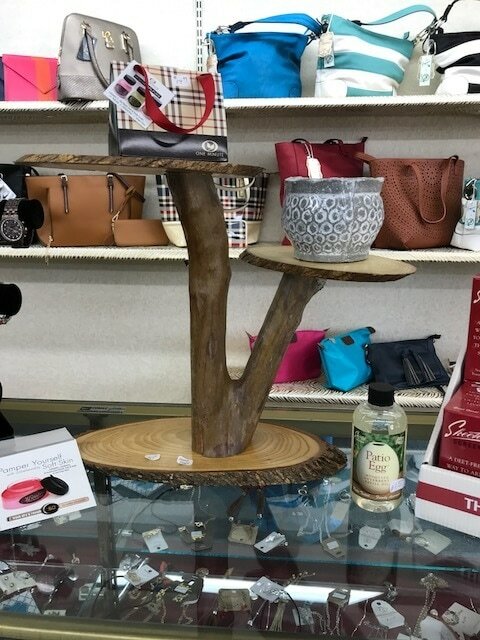 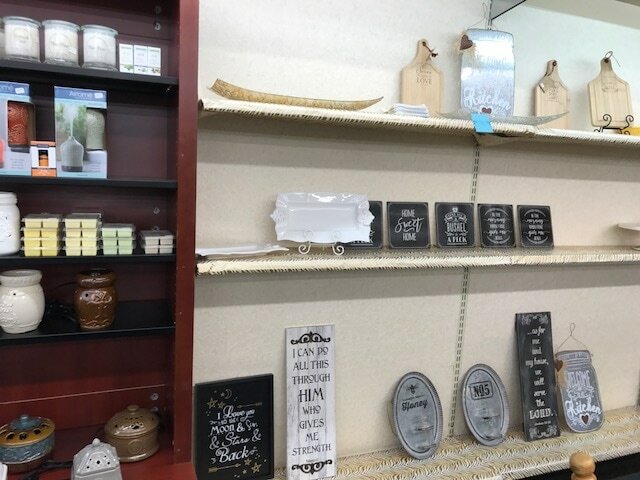 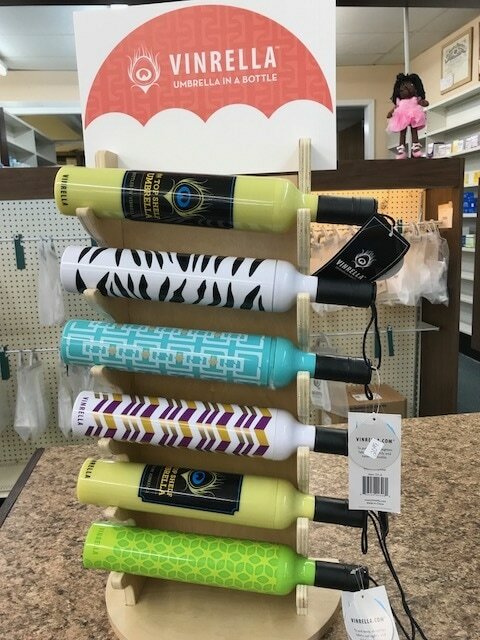 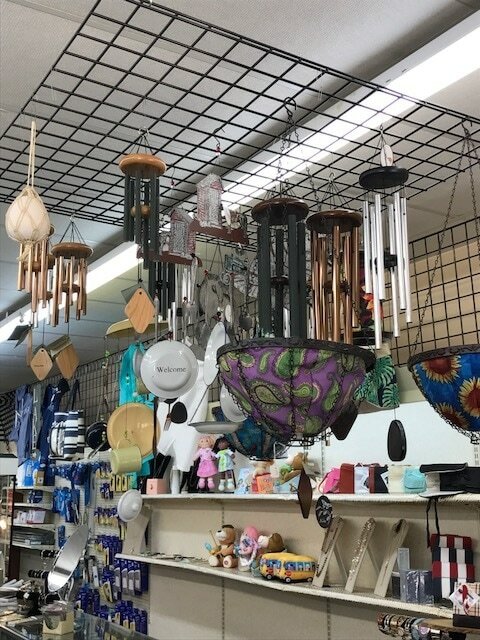 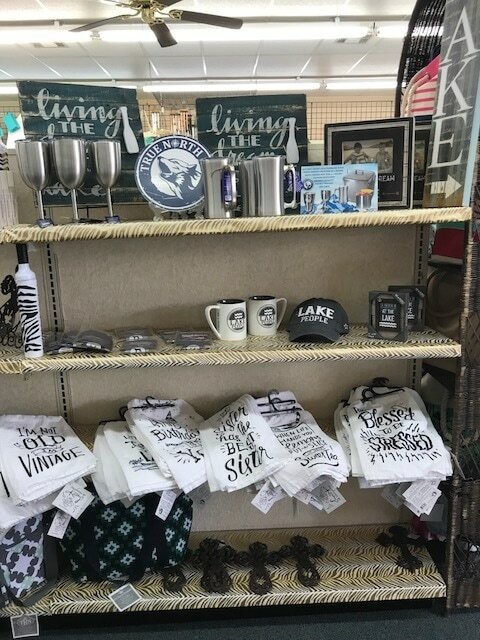 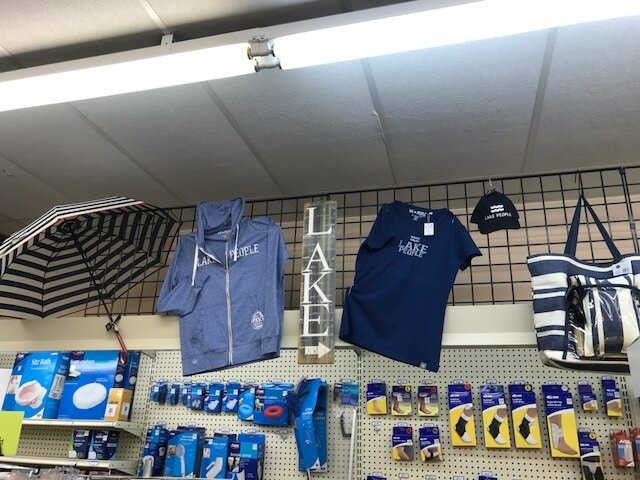 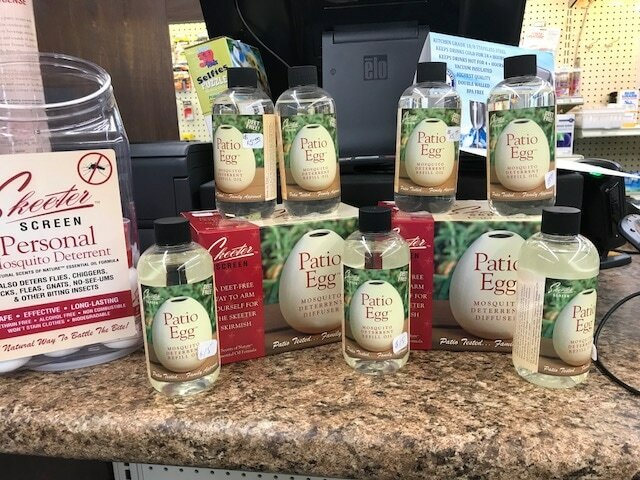 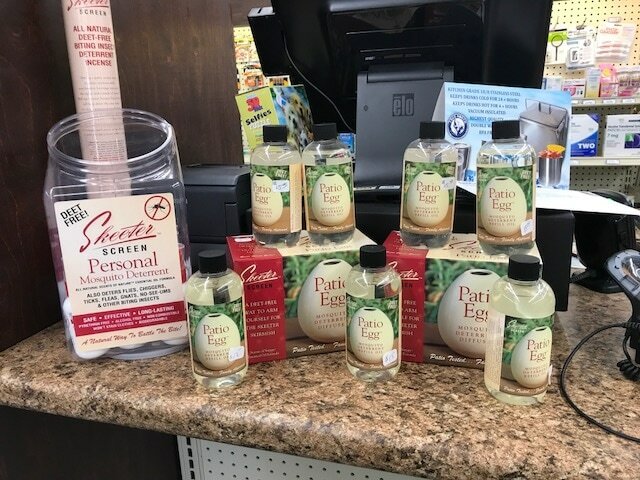 We carry a wide variety of scented candles, purses, jewelry, watches, reading glasses, sunglasses, clothing, hand towels, cooler bags, "Words of Wisdom" plaques, mailbox covers, rain gauges, flags, wind chimes, hanging planters, bird feeders, and much more.